The safe operation of automation equipment and protective and monitoring devices depends to a crucial degree on the correct and reliable logging of measured values and thus also on the arrangement of the individual components of the measurement system. The arrangement of the various components in process-related areas influences the functioning of the entire measurement system. 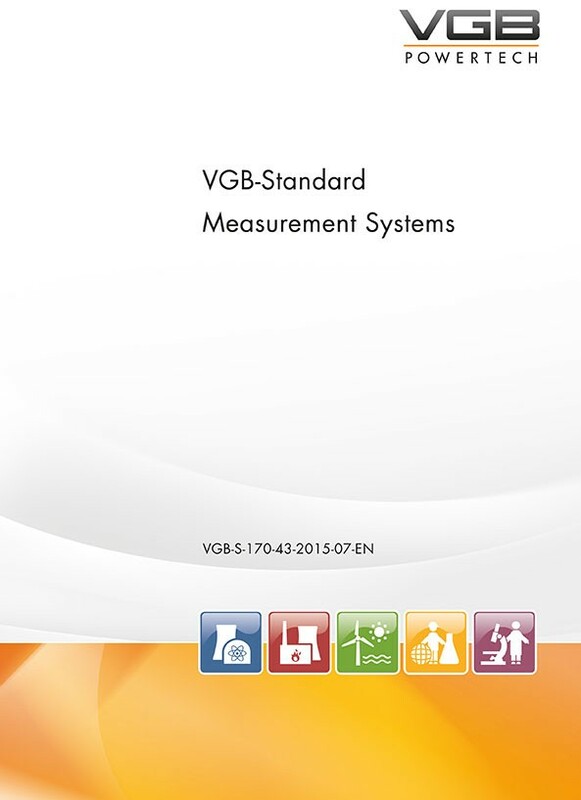 This VGB-Standard contains a select collection of proven and recommended measuring devices along with practical experience and recommendations. It makes no claim to completeness. Preference is given to the application of European standards and technical rules. Should international specifications not exist in certain cases, German standards also are recommended. If German standards are recommended, their application is sufficient, otherwise suitable individual proofs must be provided for the implementation of the recommendations. VGB-S-170-43 is part of the group VGB-S-170-40 Field Engineering. This group is supplemented by VGB-S-170-R-41 Selection of impulse pipes and sampling lines for water and steam sectors and VGB-S-170-42 Sampling Points for Process Measurements in Water and Steam Carrying Systems Type, Selection and Design. The VGB-S-170 series comprises the VGB-Standards for I&C systems in generating plants. This VGB-Standard has been drawn up to the best of our knowledge, but is by no means exhaustive. In essence it is a recommendation and therefore cannot substitute for the users' own expertise.